"Hi Dana, Just wanted to say thanks for representing RE/MAX so well in Marble Falls and the Highland Lakes. You are a force...and we're proud to have you on our team." "CONGRATULATIONS on being named "Best Female Realtor" in Marble Falls...You're the best!" "Congratulations on receiving the RE/MAX Platinum Club Award and Hall of Fame Award at the RE/MAX 30th Annual State Convention! Your commitment to out community will serve as an example to all of us and no doubt will continue to reap benefits for years to come. You can be proud of the impact and influence you will have on our community. It is my honor to extend best wishes to you in your future endeavor. I look forward to serving the citizens of Marble Falls with you. Please never hesitate to let me know if I may be of any assistance to you. May God bless you and this great state of Texas!" "Dear Dana, Thank you for helping us find the right home for Jack & I. Coming from out of state it is hard to find the right home for us. You helped us to find the right one and to get all of the correct paper work right. We were very satisfied." "Dana, We still smile every time we visit your website; seeing our testimonial from 3 years ago....so we're giving you another one for your recent work with us. This testimonial is being written during the season of slow home markets and congressional financial bailouts so it's more important when clients are able to say the RE/MAX of Marble Falls owner Dana Yarter stands "high above the crowd in that beautiful RE/MAX balloon" in serving her clients real estate needs in 2008. Dana brought us to our first retirement home in the Texas Hill Country in July 2005 handling everything as we were still in California. Her advice was "right on". Now we're selling and moving to Kerrville. Dana is again handling our transactions with professionalism, integrity and great character. She is a "50" on a scale of 1-10!! Thank you RE/MAX of Marble Falls and a personal and warm thank you to Dana. She and her team of professionals have once again guided us through the home selling and buying process smoothly and every step full of joy!" "Dear Dana- Once again we found the exact right agent and friend!! Thanks you for your expertise three years ago and now, too...we trust you and that is the highest compliment we thing anyone can have. Please come visit us when you visit Kerrville!" "Dana- I just wanted to send sincere thanks for your kindness and excellent representation of the Varnell family in their recent sale of their home. You certainly went above and beyond the call by working so diligently and I am especially grateful for your flexibility and generosity. Best Wishes!" "Dana, thank you. I felt you represented our interests during the entire process and your thorough follow up is what set you apart from all the other agents we have worked with in the past. Thanks again for making the sale of our home such a pleasant process!" "Dana, Again let me express my appreciation to you for all you've done in the sale of the Meadowlakes house. You took the time to explain things to me and always were there to answer my questions. I never felt that things were not being taken care of or that you weren't giving this contract your utmost attention. Yesterday at closing in the afternoon we did have the pleasure of meeting the buyer. She seems like a very sweet lady--she is downsizing at Lake Whitney and the Marion Street house fits her needs perfectly. My dad was down in the dumps yesterday but has perked up considerably this morning! So, things have worked out well. Thanks again for all you have done! I will definitely recommend you to anyone who needs help with real estate!" "Dana is wonderful. My husband and I were out of state buyers when we contacted Dana. She zeroed in on the type of property we wanted, showed us a variety of homes and even recommended another agent when the property was outside her sales area. She handled our purchase with skill, integrity and excellent follow-up. 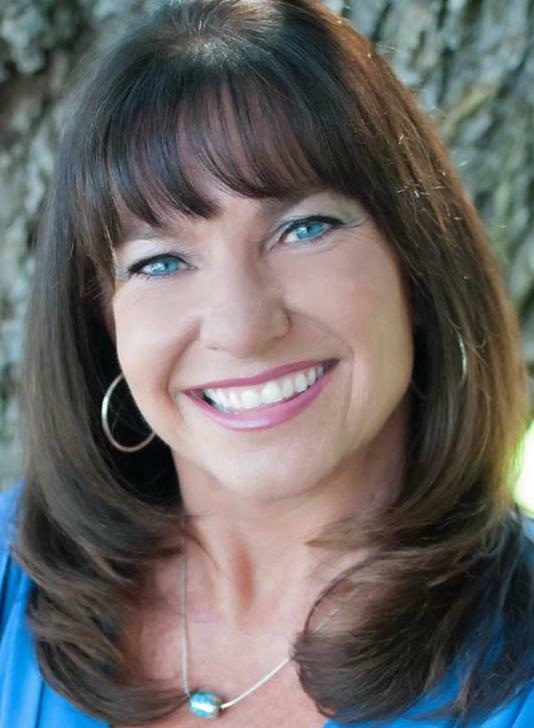 If you are looking for a trustworthy representative and friend in the Highland Lakes area of Texas, Dana is your woman!"